Clients looking for a fast track to build a strong corporate brand often ask us "can we skip the audit and go straight to the good stuff?" Our response is always "how can you plan the future if you don’t have a clear picture of the here and now?" 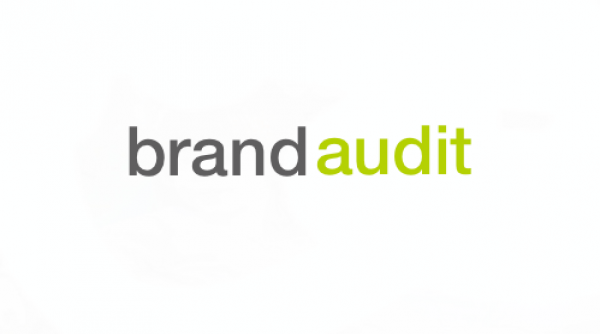 The corporate brand audit IS the 'good stuff', it's the cornerstone of the corporate brand development process. The corporate brand audit allows you to gauge what your customers and stakeholders inside and outside the company think of the brand. You need the brand audit information to identify where there are ‘gaps’ or misalignments between the image of the brand held by employees and external stakeholders and the image you want them to hold. While typical consumer product and service brand audits (such as the widely used and respected Brand Asset Valuator) track well understood measures of brand ‘equity’ such as brand knowledge, brand esteem, brand differentiation and brand relevance, these measures are predominantly weighted toward external stakeholders and are often deficient in their focus on internal culture and the views of employees who are, after all, the ambassadors of the corporate brand. A better framework for the corporate brand audit is one which seeks to understand and focus on the alignment or gaps between the three critical components of a strong corporate brand - the alignment of the company’s vision (management), its organisational culture (employees) and the corporate image (external stakeholders) - authors Hatch and Shultz refer to this as the Vision-Culture-Image (VCI) Alignment Model.